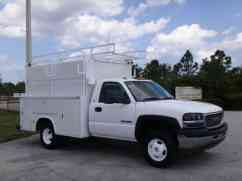 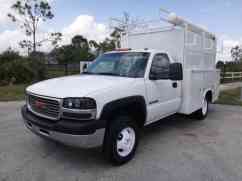 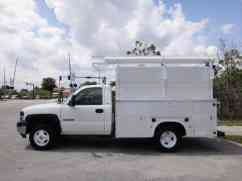 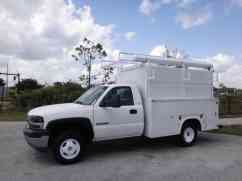 Here is a 2001 GMC Sierra 3500 KUV Service/Utility Van for sale. 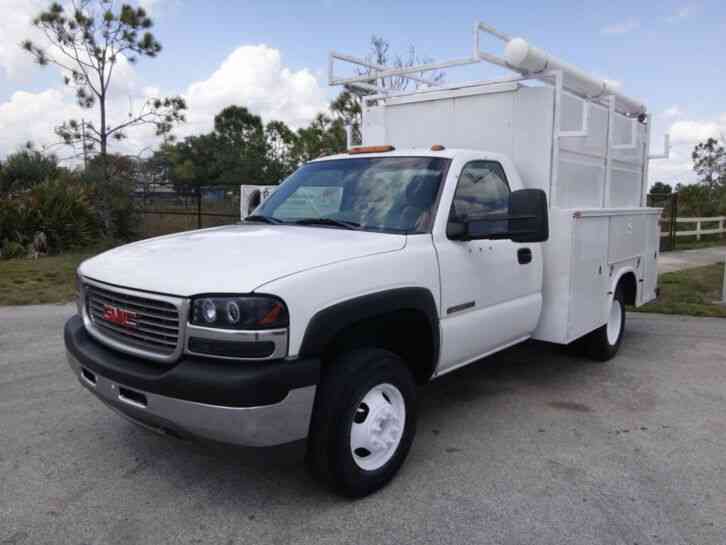 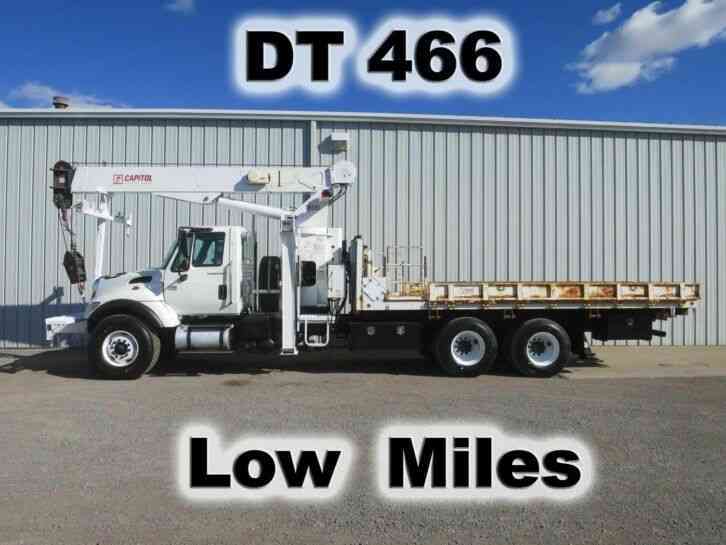 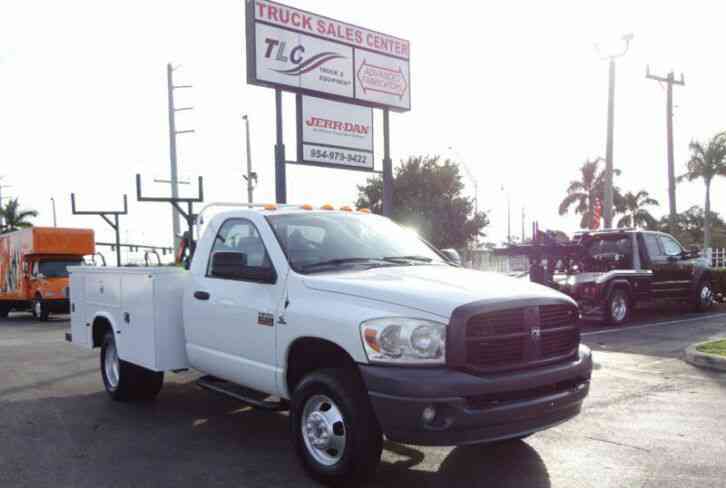 It"s a ONE OWNER that was owned and operated by the local county here in Florida and has been a Florida Truck since new! 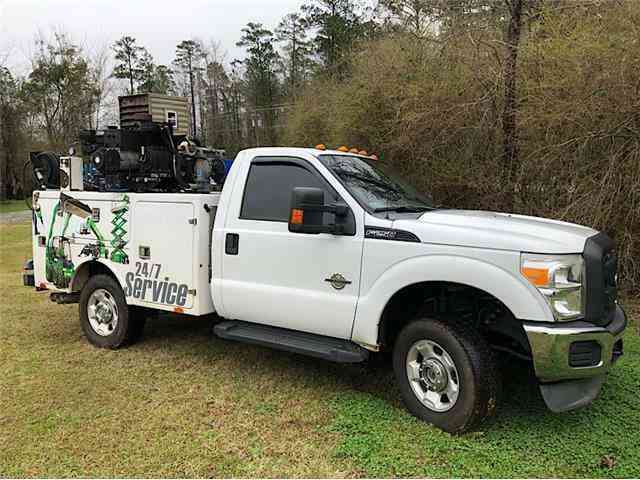 This 3500 has a KUV style service body that has plenty of compartments that provides storage for tools, equipment, and parts. 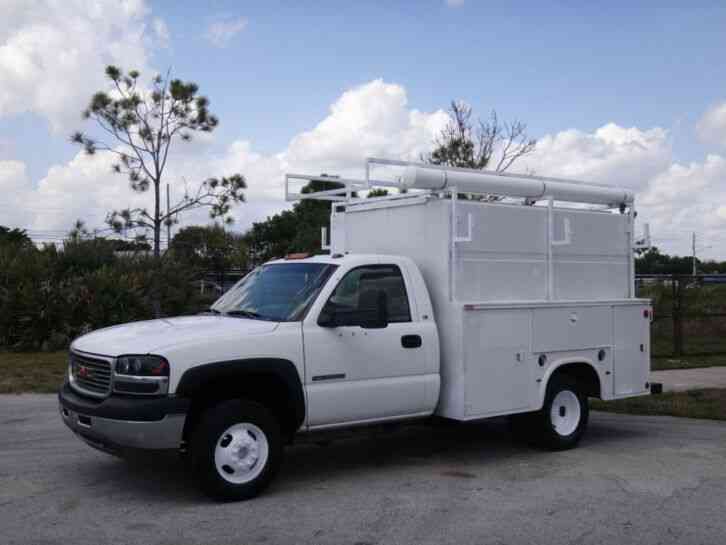 These KUV"s make a perfect work truck! 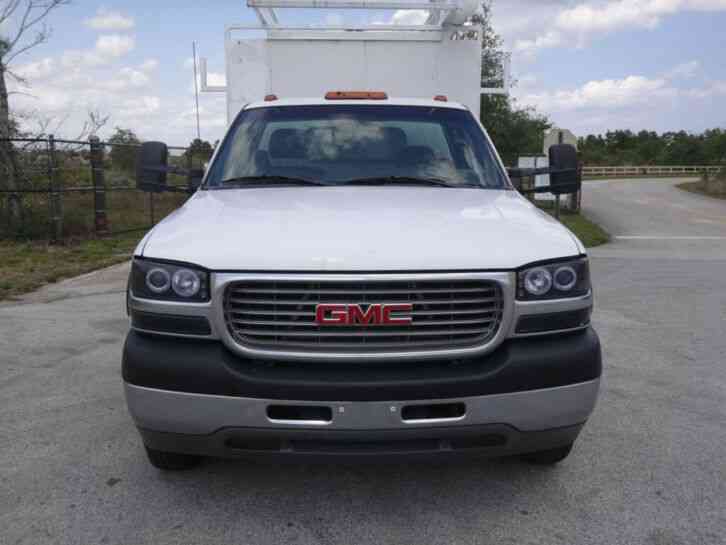 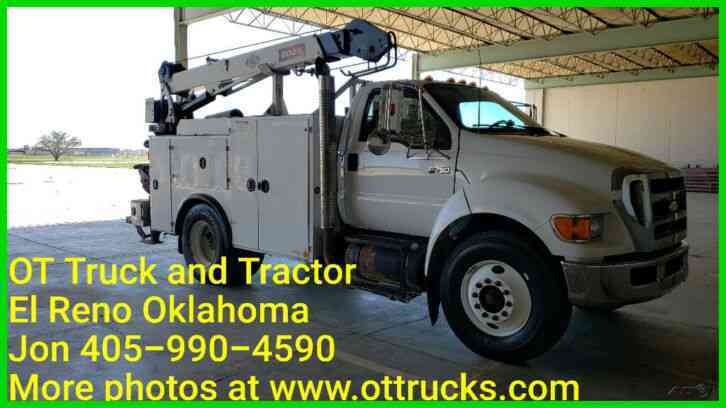 It comes powered with GM"s famous and reliable 6.0L V8 engine and an Automatic transmission with 152k miles. 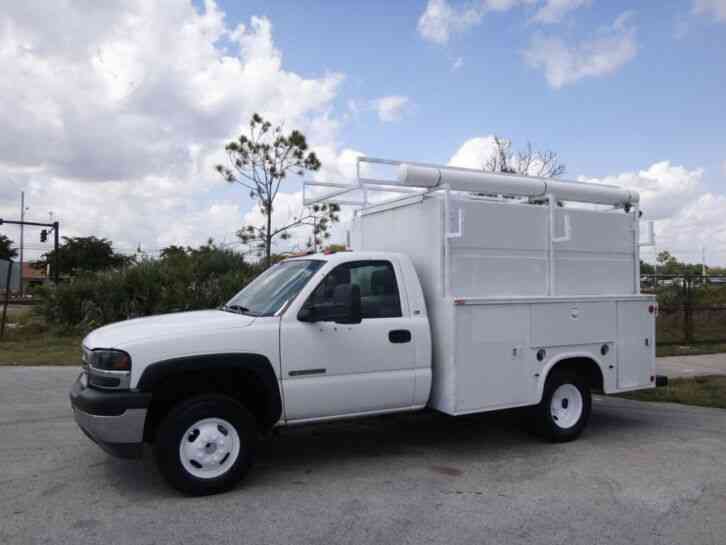 This one is all ready to go and will be a perfect truck for work!